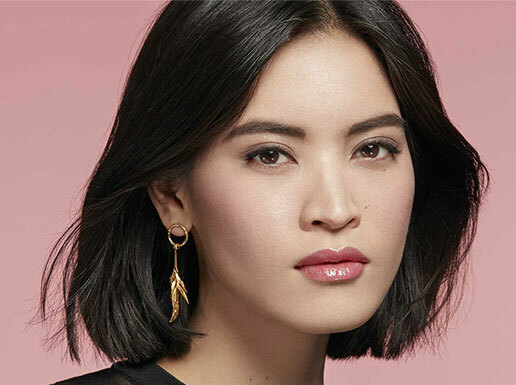 Capture the "Couture Spirit" with the delicate grace of a rebel rose. 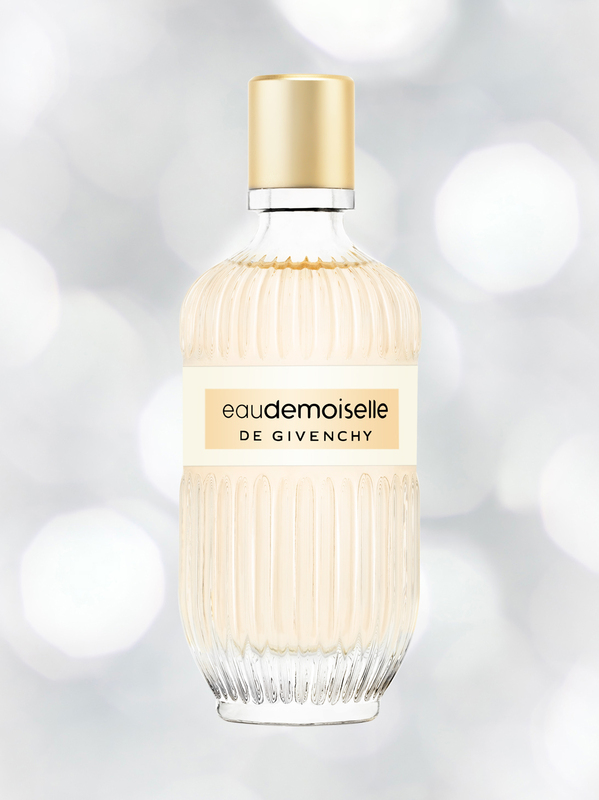 The delicate grace of a rebel rose is at the heart of Eau Demoiselle de Givenchy. Created with a young woman in mind, the fragrance exudes subtle sensuality and confidence. A truly modern yet elegant scent, Eau Demoiselle captures the Givenchy "Couture Spirit" and aristocratic legacy.